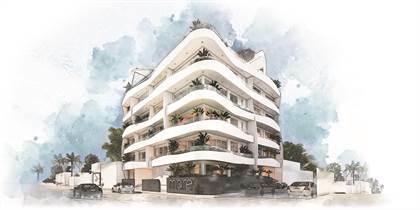 Maji Luxury Condos in Playa del Carmen. Hi, I'd like to find out more information about Excellent Pre-Sale Prices - Walking Distance To The Beach. Thanks so much!